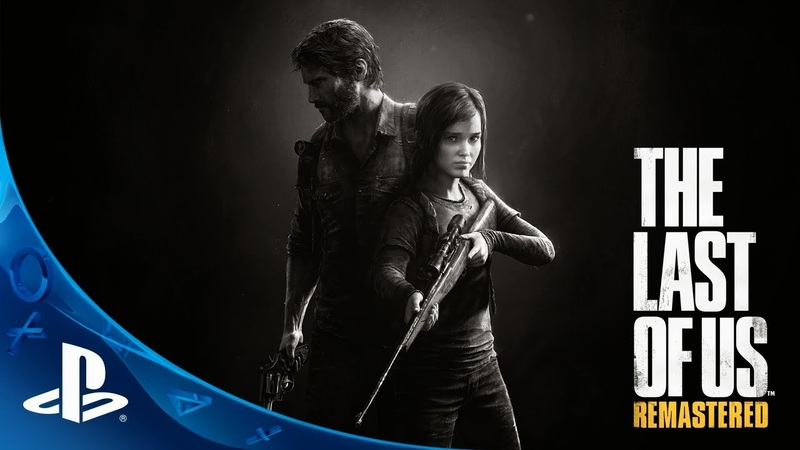 Sale discounts across PS4, PS3, and PS Vita; The Last of Us Remastered now Half Price. The European arm of PlayStation has launched "12 Deals to Christmas," an annual sales campaign that takes place throughout the holiday season. To open the promotion, Sony has slashed the price of The Last of Us Remastered by half, down to £20 on the PlayStation 4 store. Meanwhile, PlayStation 3 customers are being offered F1 2014 at less than half price, at £15.99. PS Vita fans will also enjoy discounts, beginning with Dynasty Warriors Next offered for £12. All discounted prices are for digital downloads, and will end at 11:59pm on December 3, after which all three deals will be replaced. The promotion runs until Christmas Eve.